Existing Apartments Become CommonBond Communities. College Readiness Starts at a Young Age. Stable homes. Strong futures. Vibrant communities. A safe, stable home is the foundation for everything in life. Everything. That’s why we believe a home is more than a building. It must be a place where each person can find what they need to build their best life. In other words, a CommonBond community. For nearly five decades, CommonBond has witnessed the profound transformations that occur when people step into an environment of stability and support. Children do better in school. Teens graduate from high school. Adults find jobs, and older adults maintain their independence. Learn about our rich history, our efforts to build thriving communities and our vision for the future. Through housing and services, we support people in reaching their goals. There are many ways to get involved. Volunteer. Make a gift. Invest with us. Looking for a home? Ready to apply for housing? Learn more about the process. A home is the foundation for everything. That's why our goal is to serve 15,000 people by 2025. CommonBond developed the first senior community in Milwaukee’s Pabst Brewery redevelopment area, which has become Milwaukee’s newest sustainable historic neighborhood. The redevelopment of the former Pabst Brewery Company includes two major university centers, offices, apartments, a hotel, and restaurants. 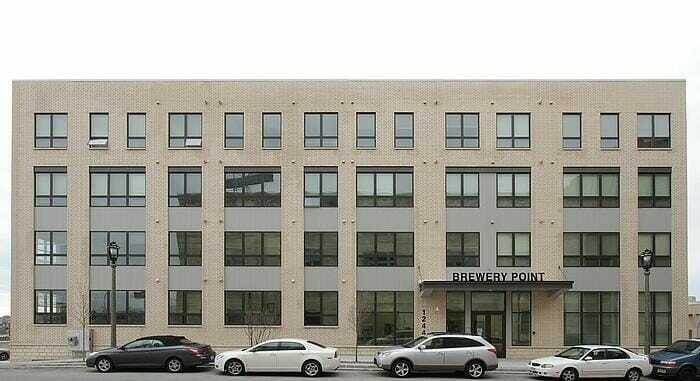 Brewery Point provides seniors aged 55 and older with affordable homes in the central business district with panoramic views of downtown Milwaukee. 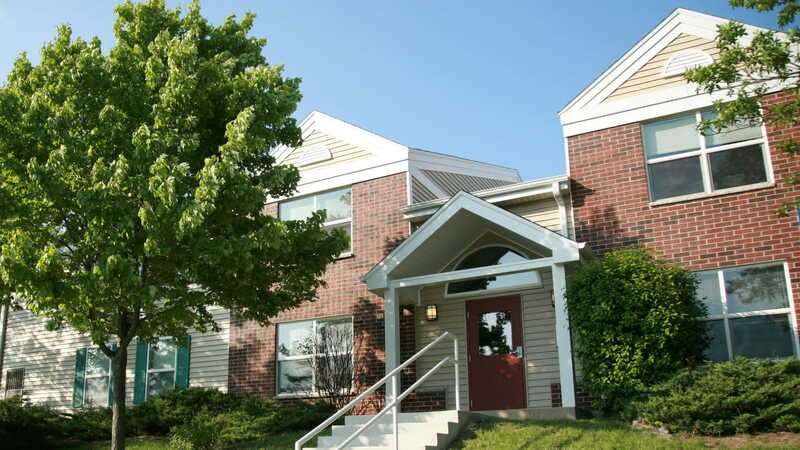 CommonBond Communities and Bishop’s Creek CDC collaborated to preserve Glenbrook Apartments, located in a high-priority revitalization area near the former Northridge Mall in Milwaukee, WI. The effort revitalized 72 large apartment homes for families, providing significant investment to modernize and increase long-term sustainability of this important housing resource. As part of the renovation, a new Advantage Center community building was added to provide programs and services that support resident success. We’re proud to develop and manage urban, suburban, and rural housing communities across the Midwest. In Wisconsin, we serve more than 1,500 residents who live in 830 townhomes and apartments in Milwaukee, Watertown, Franklin, Chippewa Falls, and Fond du Lac.